Packaging: Sleek black pencil with irremovable silver text. 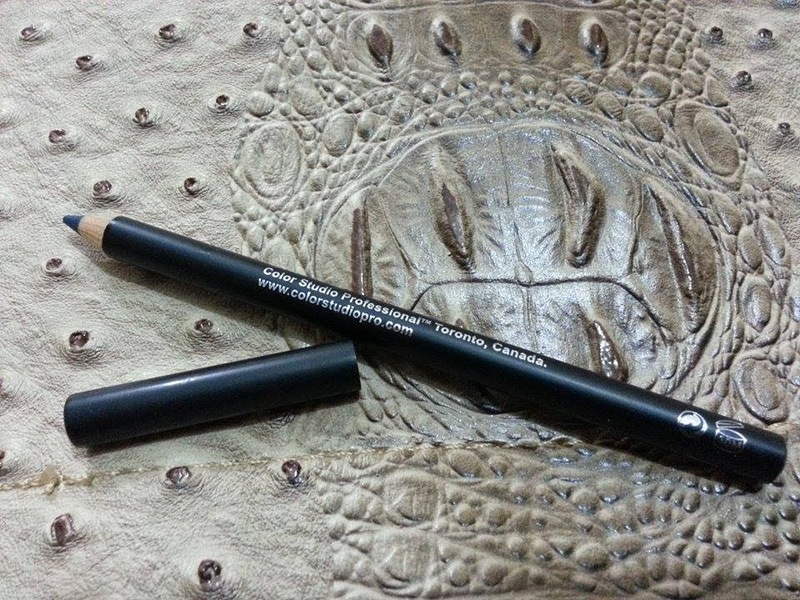 Application: Wear it like a regular eye liner pencil on the lower/upper lash line and/or waterline. Result: When I spotted this product on a website I kind of assumed blue steel to be that bold electric blue color but it turned out the exact opposite. This is one reason that makes me want to purchase cosmetics directly from the counters instead. 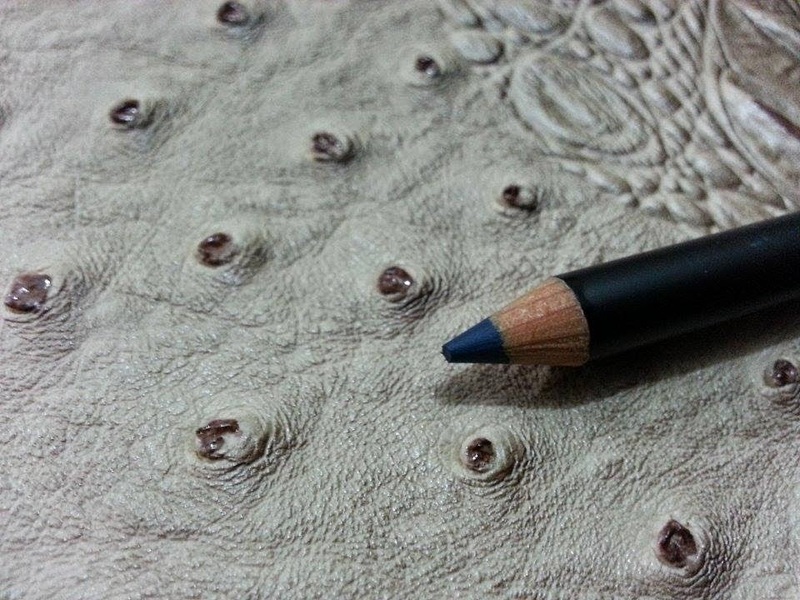 Anyway, blue steel is a bold matte navy blue shade, which I do sort of like but it does not have any pigmentation unless you press the pencil a little harder and glide on a few times. The application is a major issue with this one. 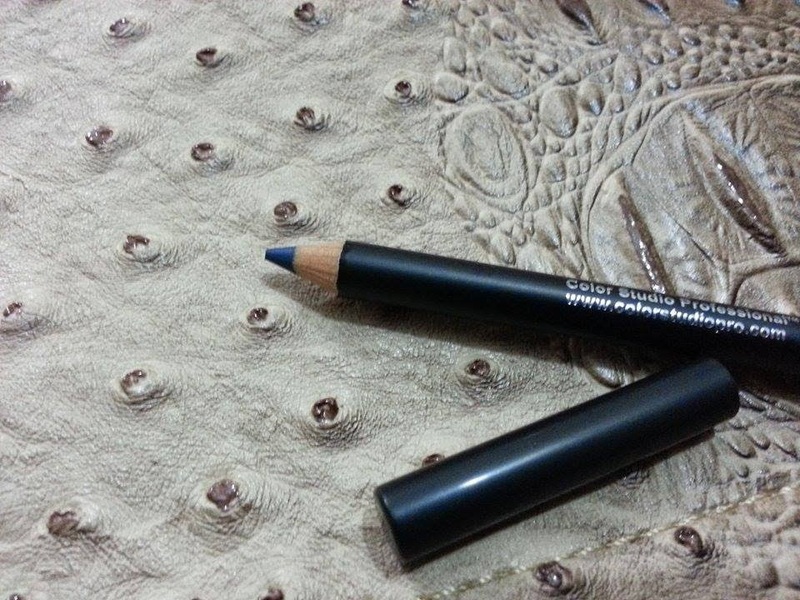 If it is meant to be a kajal, it is suppose to produce color with one swipe. It does not at all show on the waterline and I've given up on trying more. 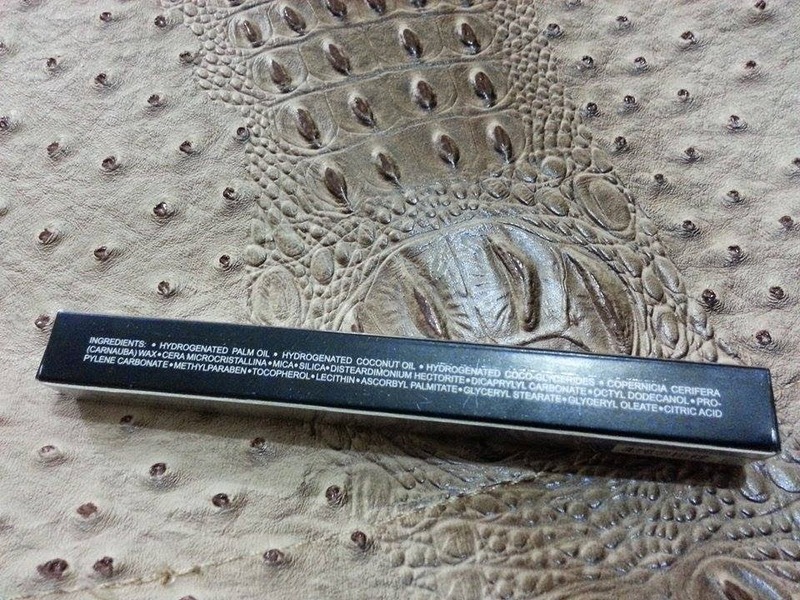 I wear it on the lower lash line after constant rubbing, which makes my lashes stick to each other. 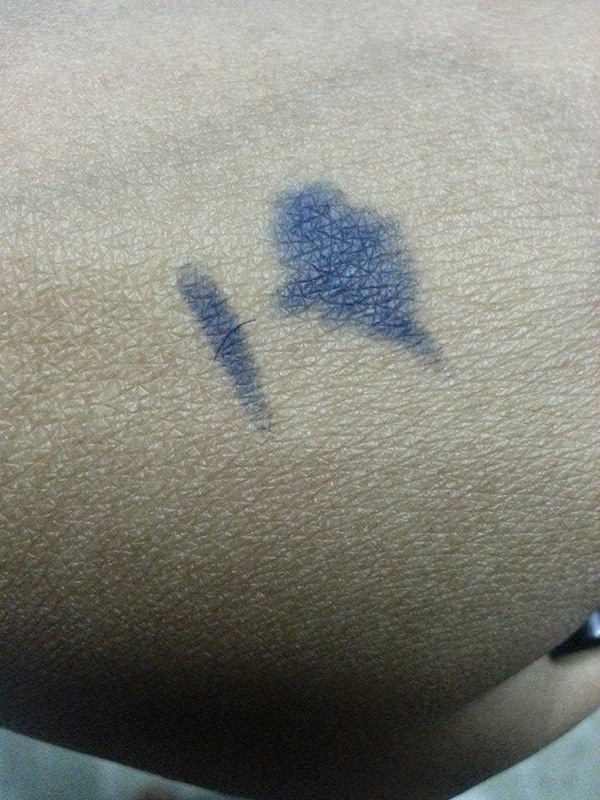 It is waterproof and does not smudge, but will fade away if rubbed out with fingers. so keep your hands away from your eyes, while you have this on. It is right on the softness claim but I'm disappointed otherwise. 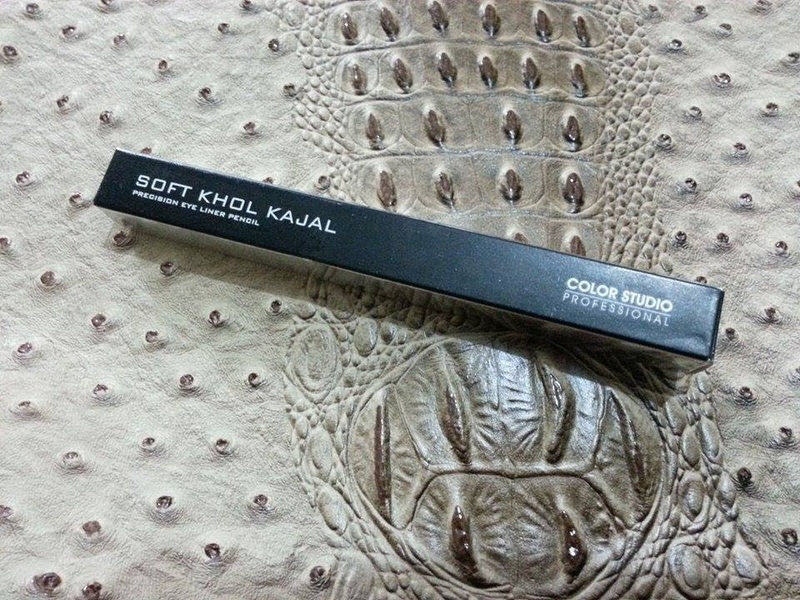 On the other hand, working women and ladies who prefer more earthy or neutral colors and will like this kajal. 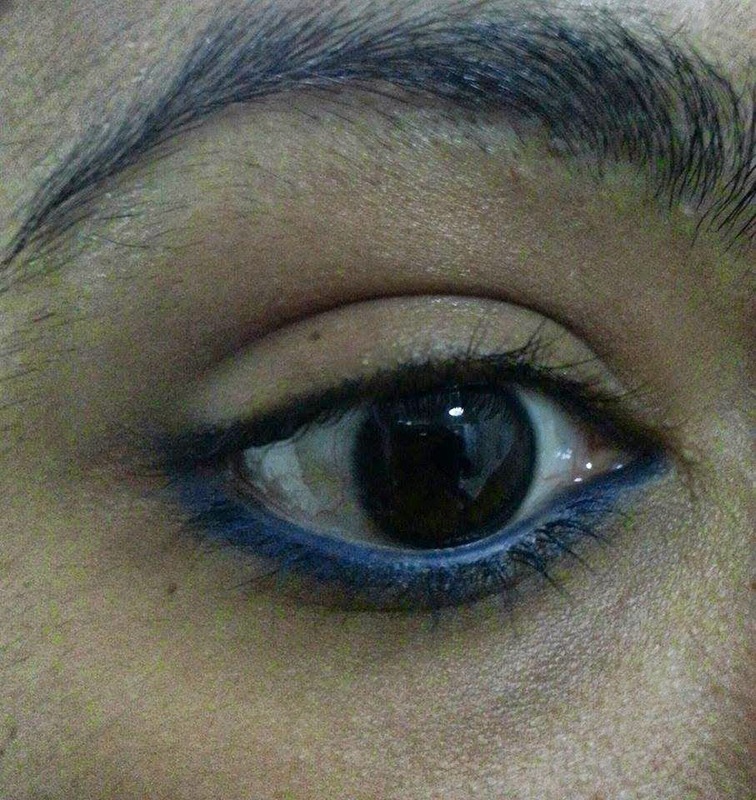 Plus, if you have oily lids, it's a good eyeliner choice for summers. Anything Else: I wish it was a twist up liner. A sharpener can really eat it up quickly. 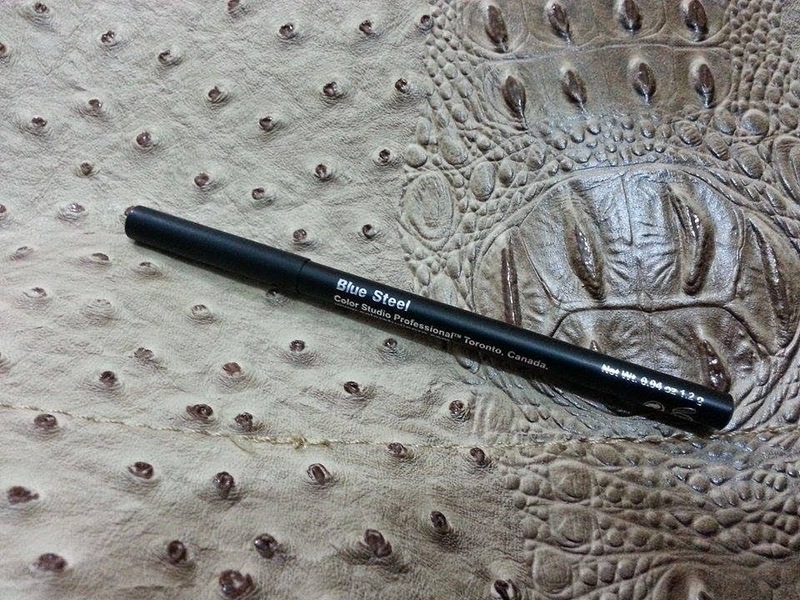 Color Studio Professional Soft Kohl Kajal comes in a 1.2 grams content pencil and is available in 7 shades. Conclusion: It would have been my summer staple only if it wasn't for the application. I'm not repurchasing. Recommended? No but do try one out. O.o! Thanks for sharing, this really IA not what one expects from that name "blue.steel"